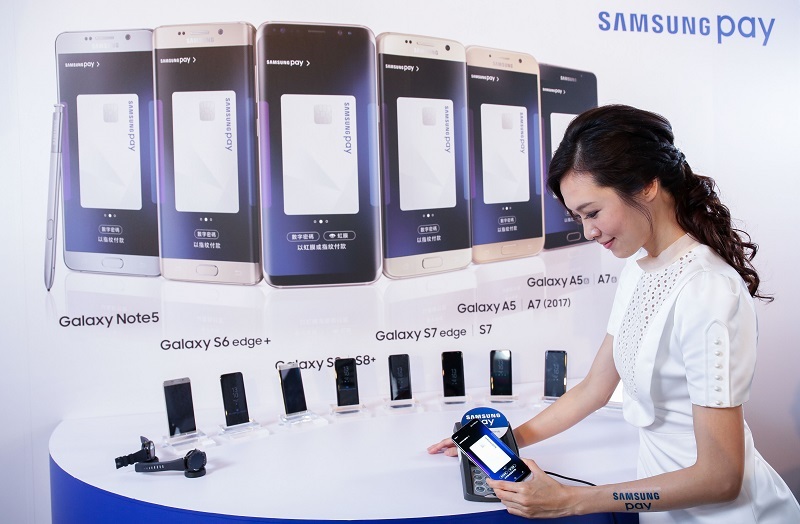 TAIPEI (Taiwan News)--Not be overshadowed by Apply Pay, Samsung Pay gets rolling in Taiwan on Tuesday, with seven banks participating in the mobile payment and digital wallet service in the initial stage. 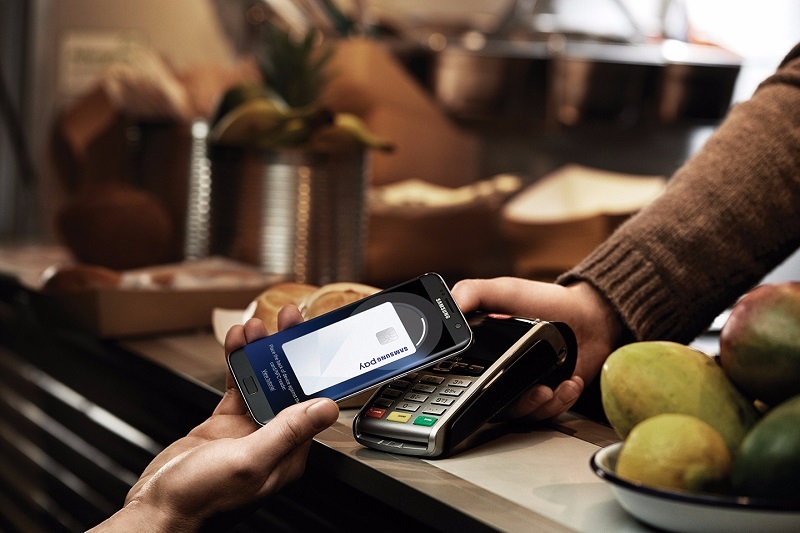 Samsung Pay currently supports 870+ banks and credit unions around the world, Samsung said. 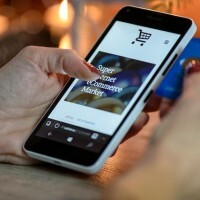 Samsung Pay has initially partnered with seven banks in Taiwan, including Cathay United Bank, Taipei Fubon Bank, Taishin International Bank, Standard Chartered Bank, Citibank Taiwan, E.SUN Bank, and Union Bank of Taiwan, according to Samsung. 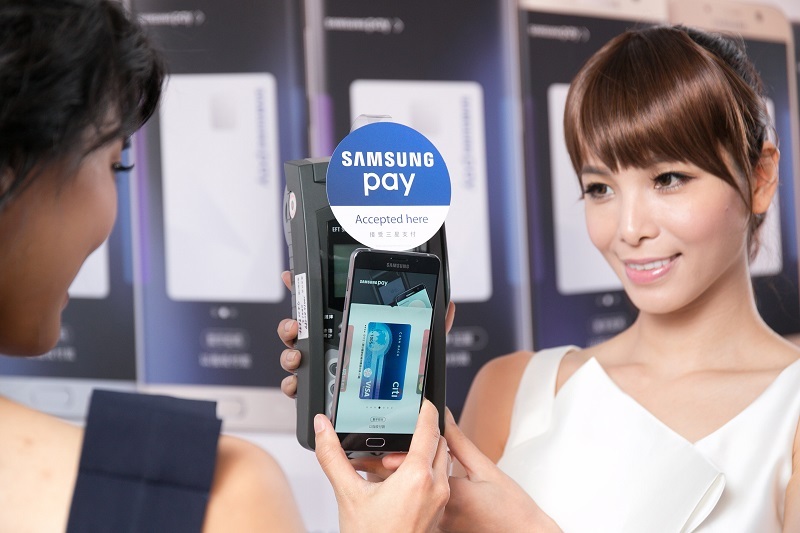 Samsung Pay purchases are estimated to account for 70% of all credit card transactions in Taiwan in the future, Samsung said. 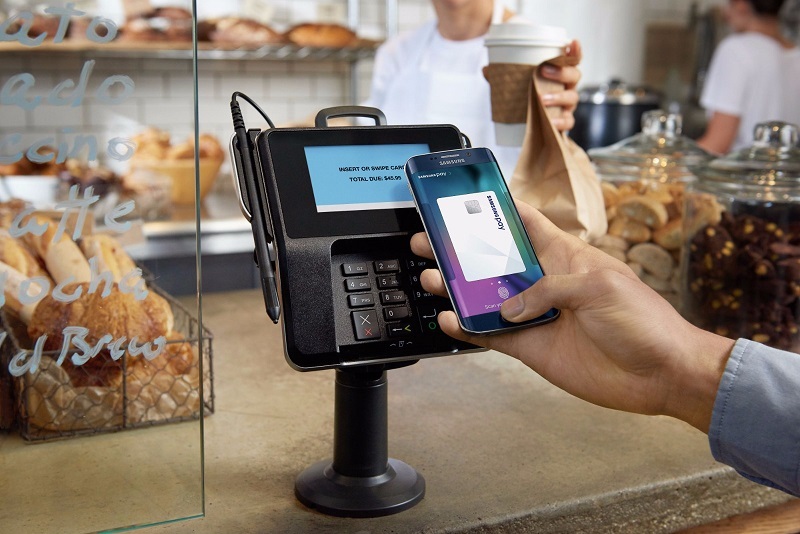 Samsung Pay is available on latest Samsung devices, including Galaxy S8, Galaxy S7 edge, Galaxy S7, Galaxy S6 edge+, Galaxy Note5, Galaxy S6 edge, Galaxy S6 active, Galaxy S6, Gear S2 (with NFC only) and Gear S3, according to Samsung. 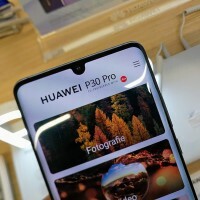 Samsung Pay already works with most card readers, including both old and new terminals that use magnetic stripe and NFC card reader technologies, Samsung said. 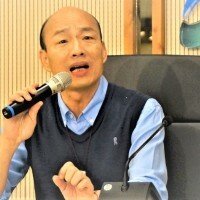 What’s next after Apple Pay for Taiwan’s FinTech industry?